When organizing doesn’t spark joy, then what? 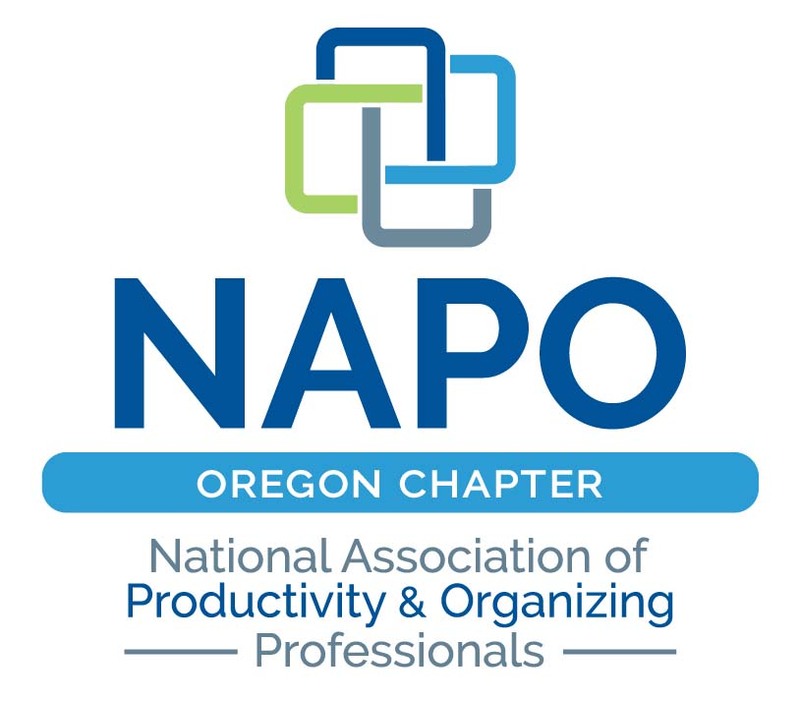 KATU’s Afternoon Live Co-Host and Producer Kara Mack and I share some tips to get in the organizing zone. Do you wish your grocery planning could be quicker and easier? A grocery list template might be just what you need. We are all looking to save time, avoid hassle, and make the most of our days. Simple tips and tricks can alleviate wasted time and headaches. The Practical Sort loves sharing strategies that she has found useful. Check out the latest video tips. Are your kitchen drawers a mess? Are they slowing your meal prep down because you can't grab needed things quickly? Here are some ideas from The Practical Sort. From disorganization to useful efficiency by repurposing a few bins. Arrange your kitchen to work for you so that meal prep zips along. Can stuff really slow you down? The proof is in the stopwatch. See how fewer items on the counter will save you precious time in your cleaning schedule. Imagine this, you finally donate or recycle the contents of hefty bags and loads of boxes that have been clogging your hallways or taking up room in your closet. Months later, you realize you inadvertently gave away a precious heirloom, engagement ring, or other valuable. That would be devastating. Use this tip to avoid a disastrous situation. Remember to shake, shake, shake. Head trash is not useful any time of year. Ditch it to experience less stress and greater enjoyment with the help of Coach, Speaker, Teacher Cindy Gunraj of Stillness Blooms. 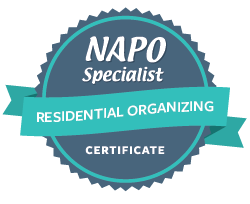 Wish to Tap into Your Inner Organizer? Here is a simple tapping routine to release the emotional bonds keeping you stuck in surroundings that are not working toward your best advantage. Simple tapping, a variation of Emotional Freedom Techniques (EFT) Tapping, along the Chinese Medicine Meridians, can help to calm and soothe the amygdala, the emotional center of the brain. Once your mind is calm, your thinking is clearer allowing greater physical and emotional performance. Being stuck can be stressful. Time wasters and lack of productivity caused by clutter or too much stuff impeding headway can be stressful too. Try the tapping podcast below to help your move forward to creating the home environment you want.